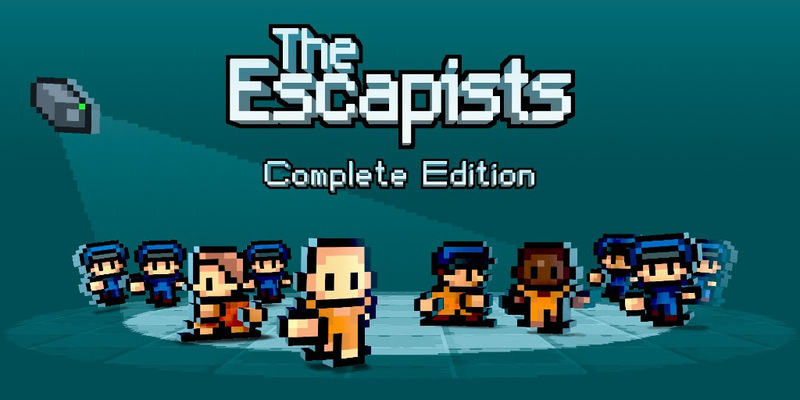 The folks over at Mouldy Toof Studios have finally let us know The Escapists: Complete Edition will be coming in late September. 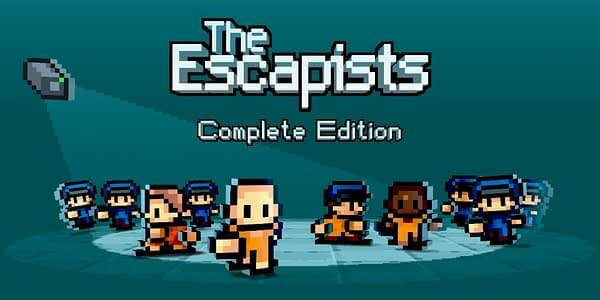 September 25th to be exact as the devs sent out an official press release and reveal trailer this week, hyping the Nintendo Switch date. Enjoy both below.